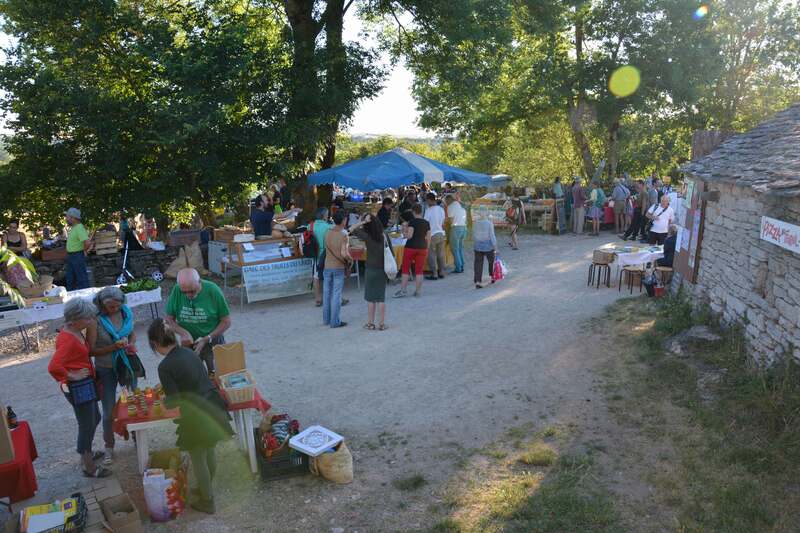 Every Wednesday in July and August stands the farmers market of Montredon (above 5 km from the Eco Camping). In this friendly and very popular area you will meet the local producers and can also restore you on the spot. An animation (concert, ball, poetry, literary meetings and debates ...) is usually set up at night. 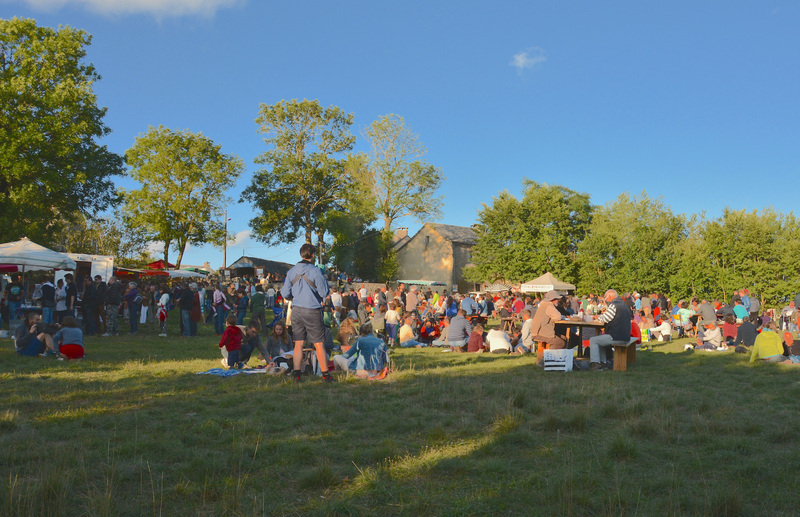 Thursdays and Fridays during this same period, others farmer markets held at La Couvertoirade and at Potensac not far from the Eco Camping.